Retention visits are important to the overall success of any community. I love finding out new things about our companies. Often it’s a new technology they are supporting or a new sector they are venturing into. We recently met with TÜV SÜD to see how things were going and I found out, that along with all the other testing they do for the automotive sector, they also test playground equipment. They take playtime very seriously. 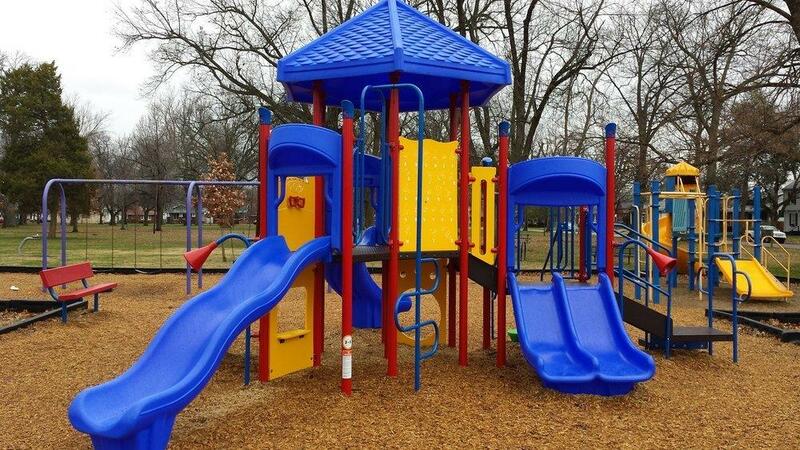 They test everything including woodchips, slides, and swings to make sure they meet certain safety standards. It’s so important that we keep kids safe when they are outside playing on playground equipment. It was interesting to see the different ways this equipment was tested to assure compliance and safety. It was a great visit, and we wish TÜV SÜD many more years of success in Auburn Hills!